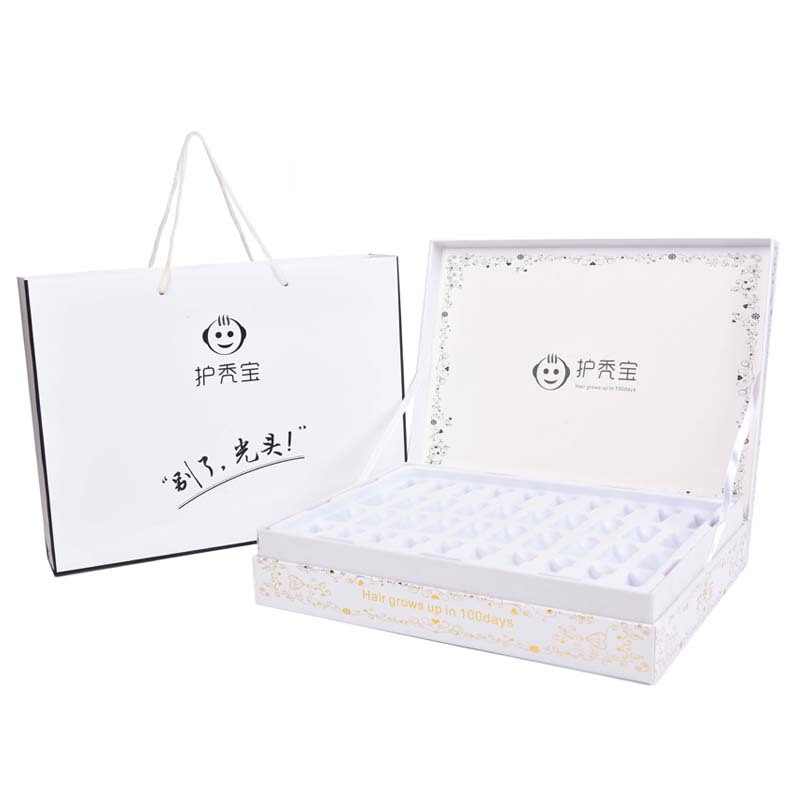 Product categories of Even Cover Gift Box, we are specialized manufacturers from China, Even Cover Gift Box, Cover Upscale Gift Box suppliers/factory, wholesale high-quality products of Pen Holder Flip Gift Box R & D and manufacturing, we have the perfect after-sales service and technical support. Look forward to your cooperation! Even the lid gift box is made of corrugated paper, which is light and affordable. The cover gift box is made of cardboard, corrugated and paperboard, which is convenient and beautiful. Many processes, the price is slightly higher. The lid-covered gift box is made of grey board, which is easy to use and more extensive. The lid is connected to the box body from one side. Only paper is used in the packaging to emphasize the beauty of natural materials and limit their impact on the environment.